It is well known that even modest, regular physical activity can boost everyone’s mental wellbeing and the running bug is certainly alive and well across racing. According to mental health charity Mind, their programmes have proved that physical activity has an important role to play in building resilience, enabling and supporting mental health recovery and tackling stigma and discrimination. 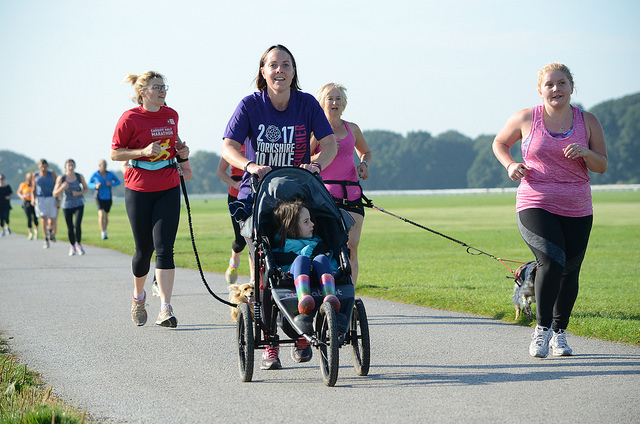 Founded by Paul Sinton-Hewitt in 2004 at Bushy Park in London, Parkrun now organise free, weekly, 5km timed runs around the world, and aim to hold their events in ‘every community that wants one’. 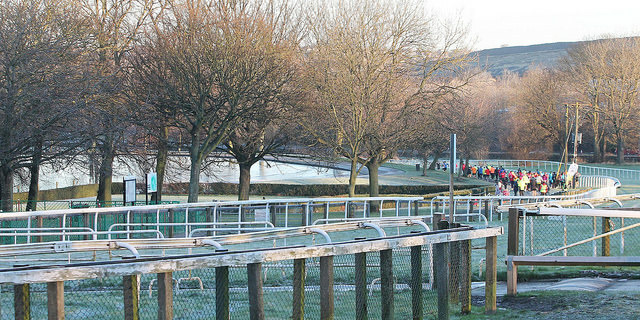 Six racecourses across the country are already locations for parkruns: Hereford, York, Catterick, Worcester, Market Rasen and Pontefract. Despite the starting gun going off at 9am every Saturday, these welcoming events staged around racing venues are thriving. The parkrun model is based on encouraging participation in young and old members of the community and also through promoting the social benefits of getting outdoors alongside neighbours at the weekend, regardless of running ability. 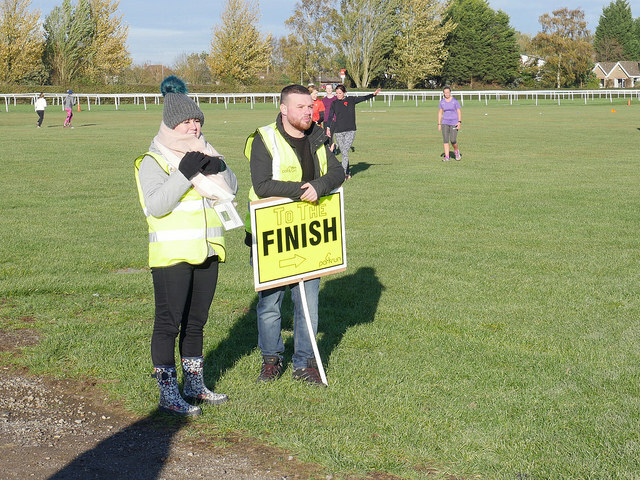 Leading the way among businesses is racing’s administrative partner, Weatherbys that promote an in-house initiative to encourage staff to sign up and get involved in parkruns as a way to boost staff health and activity. “There are now almost 600 parkrun events taking place around the UK every Saturday morning, and everyone is welcome to walk, jog, run or volunteer. More than 160,000 people of all ages take part every week. 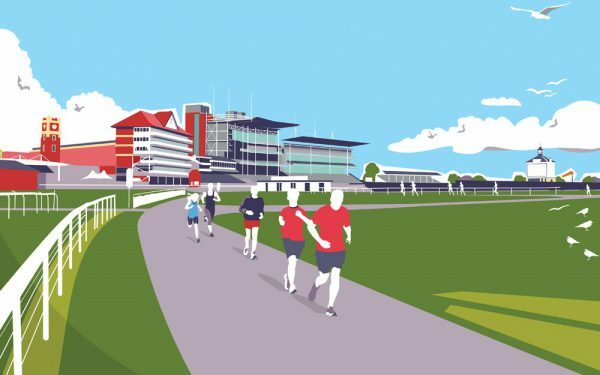 The Jockey Club is encouraging people to run around their favourite racecourse in their ‘Classic Series’ in partnership with Reach and Hollicom Events. The road races are scheduled to take place at Newmarket, Cheltenham, Aintree and Ayr racecourses this year. Races include a Classic 10km option; a Junior Run and a Family Mile, with club and elite runner categories in which prize money can be won. 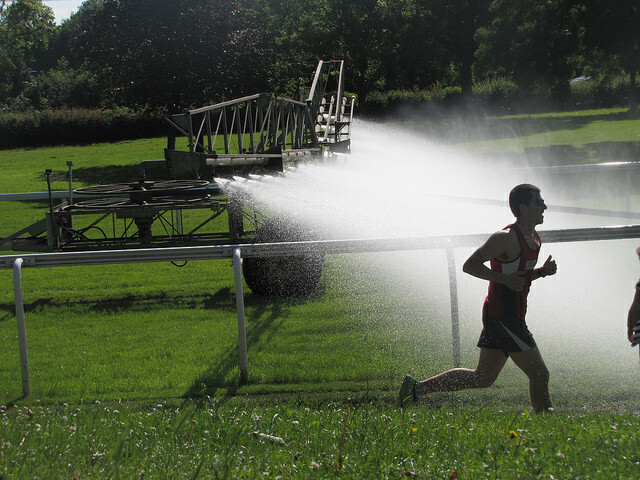 In addition to this series, racecourses will be hosting mud runs; Tough Mudder; Bubble Runs and many more diverse fitness events throughout the course of the year. There really is something for everyone.